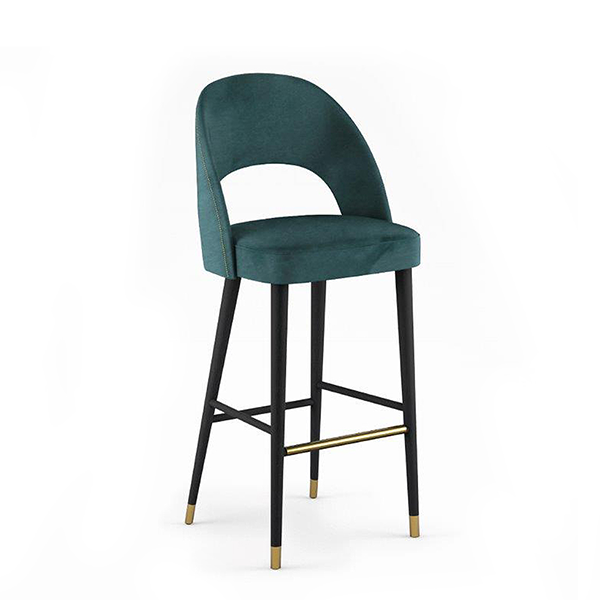 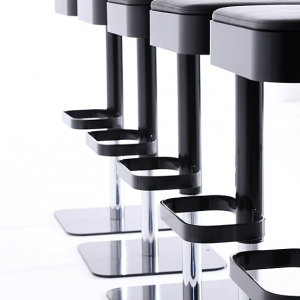 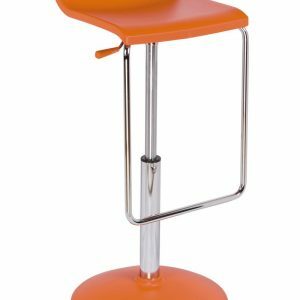 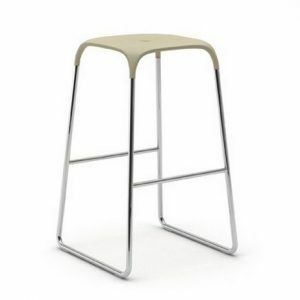 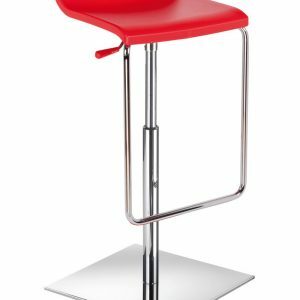 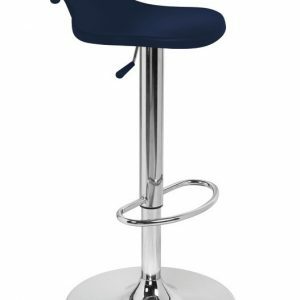 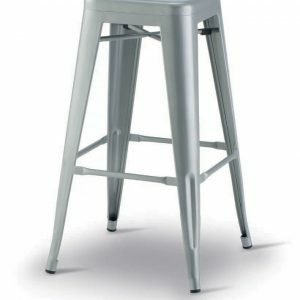 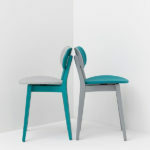 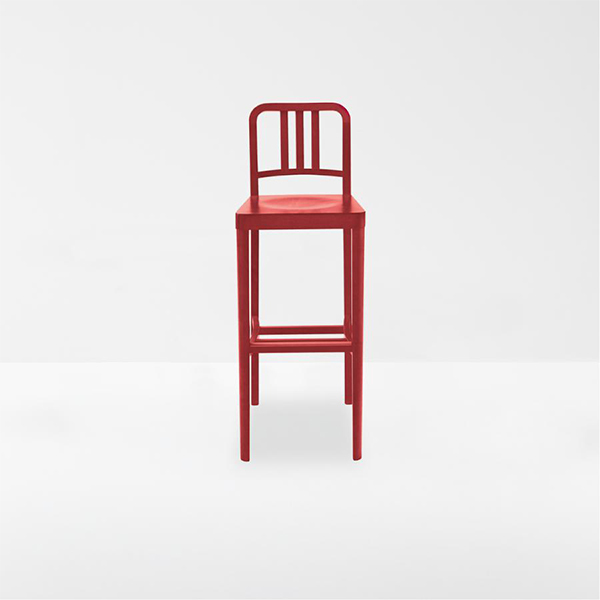 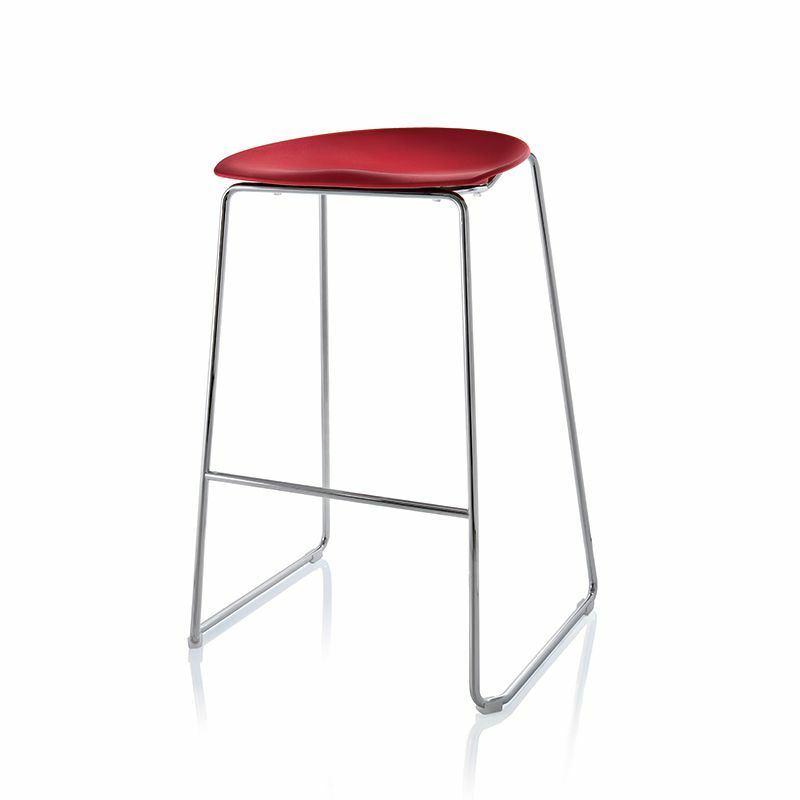 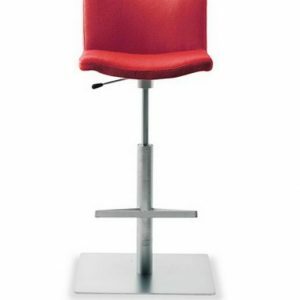 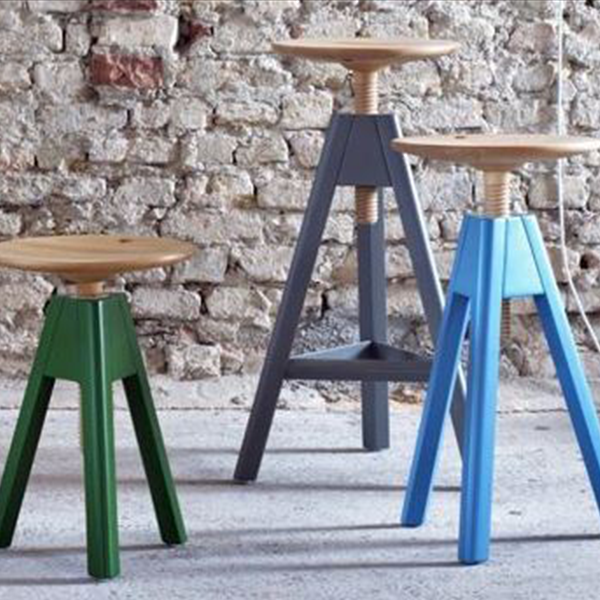 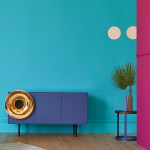 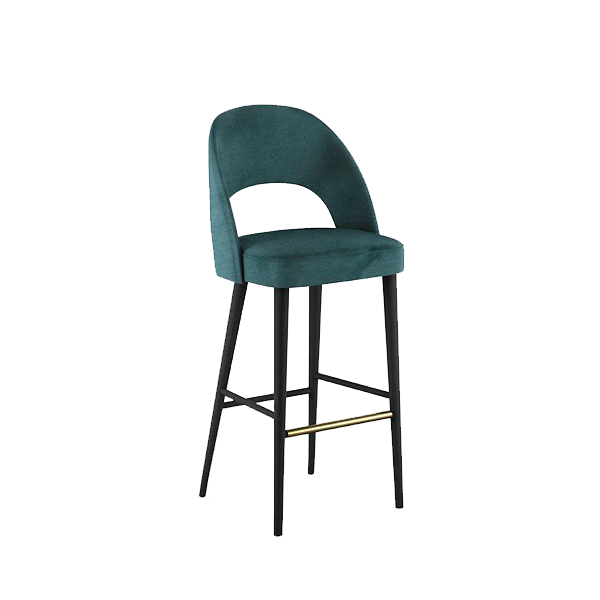 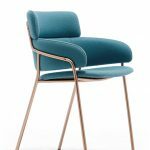 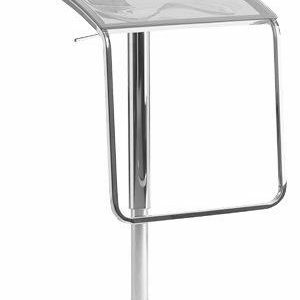 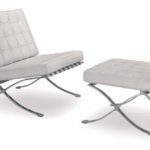 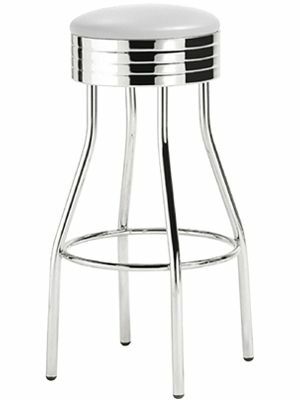 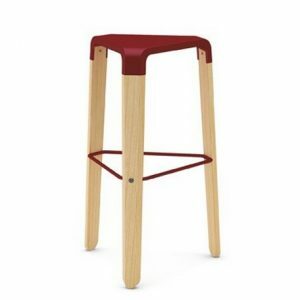 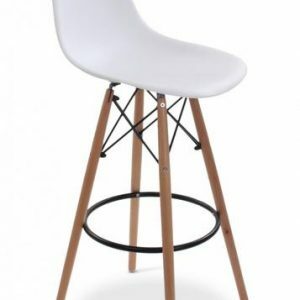 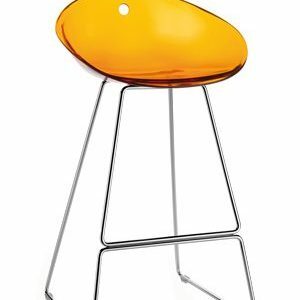 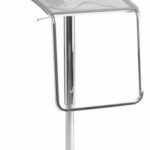 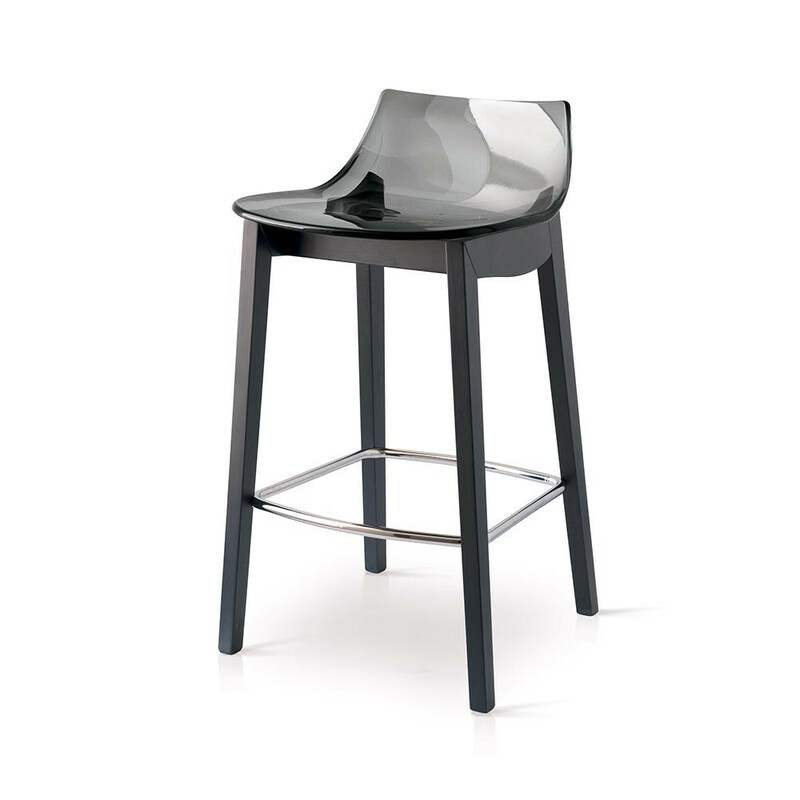 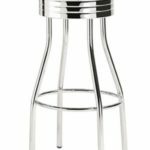 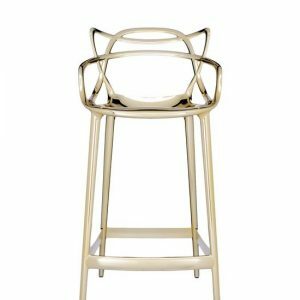 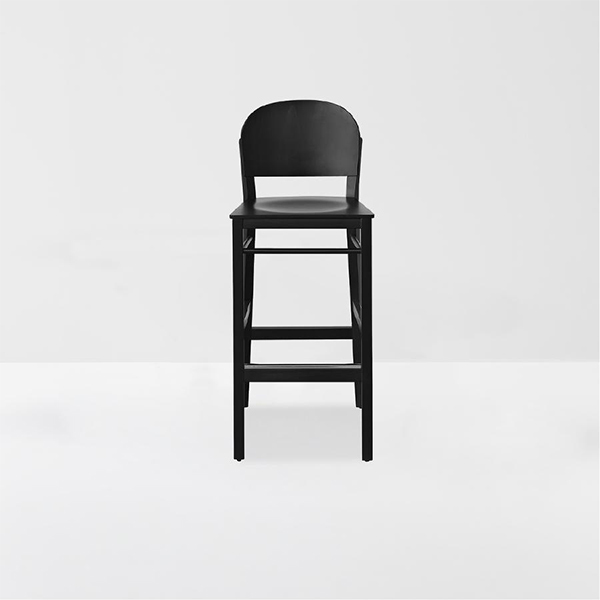 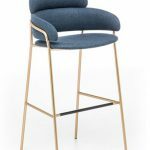 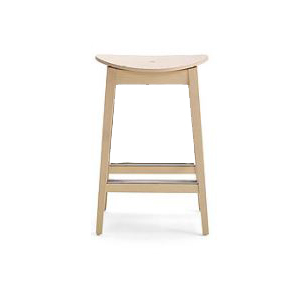 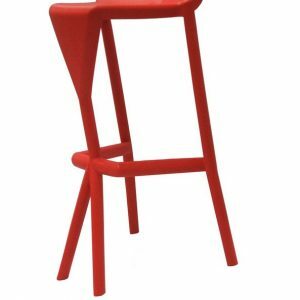 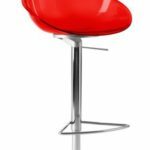 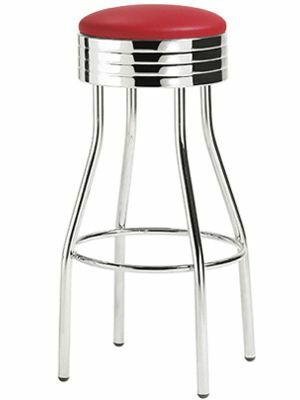 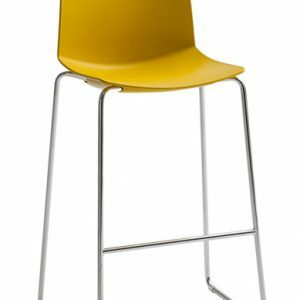 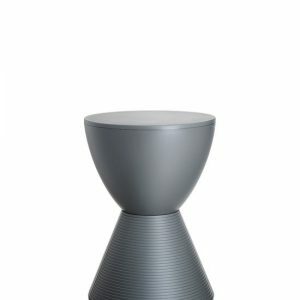 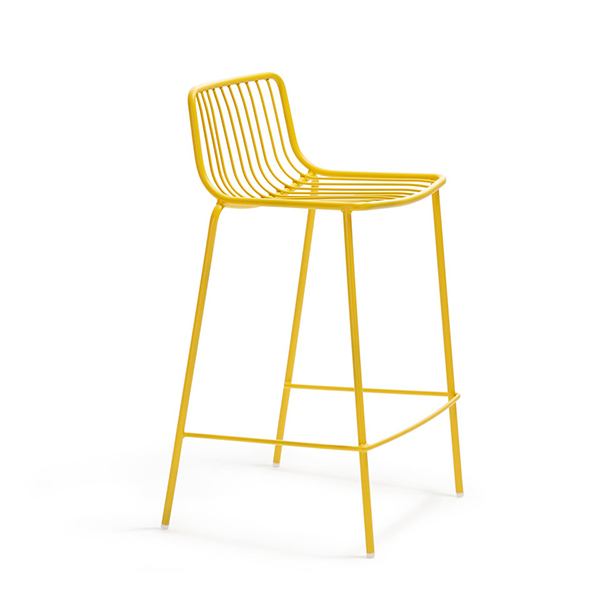 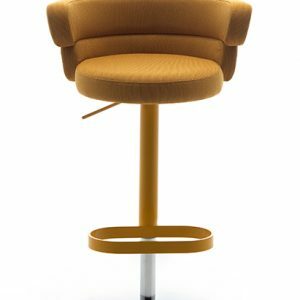 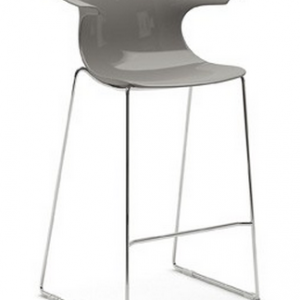 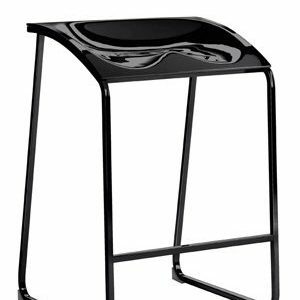 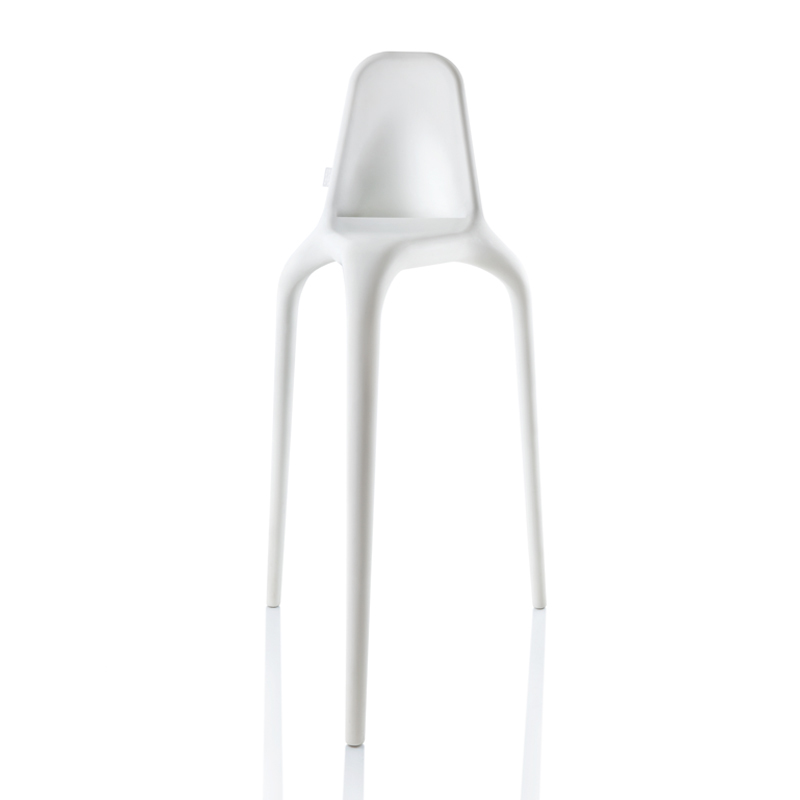 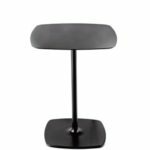 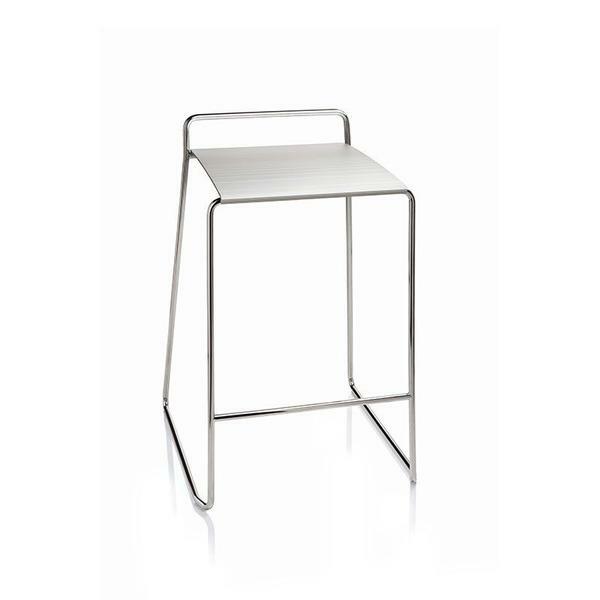 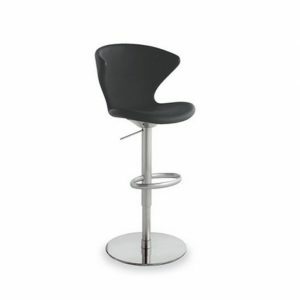 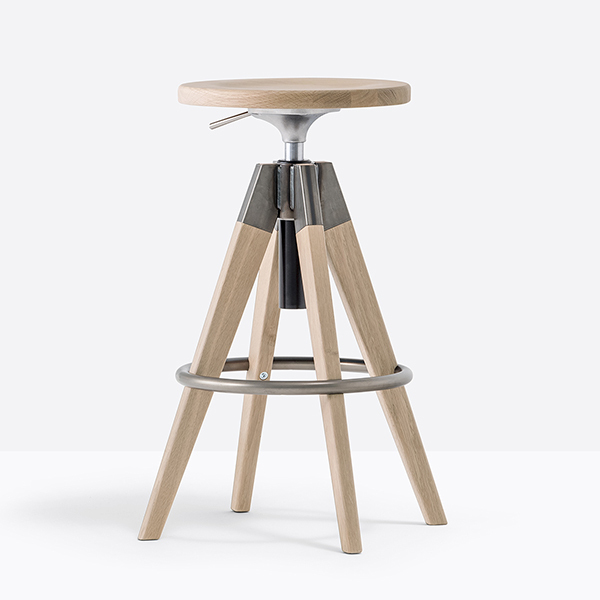 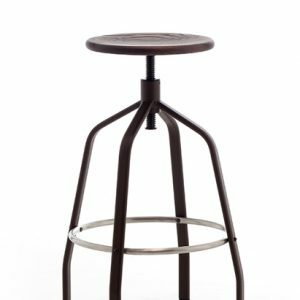 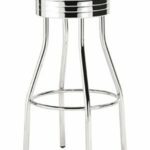 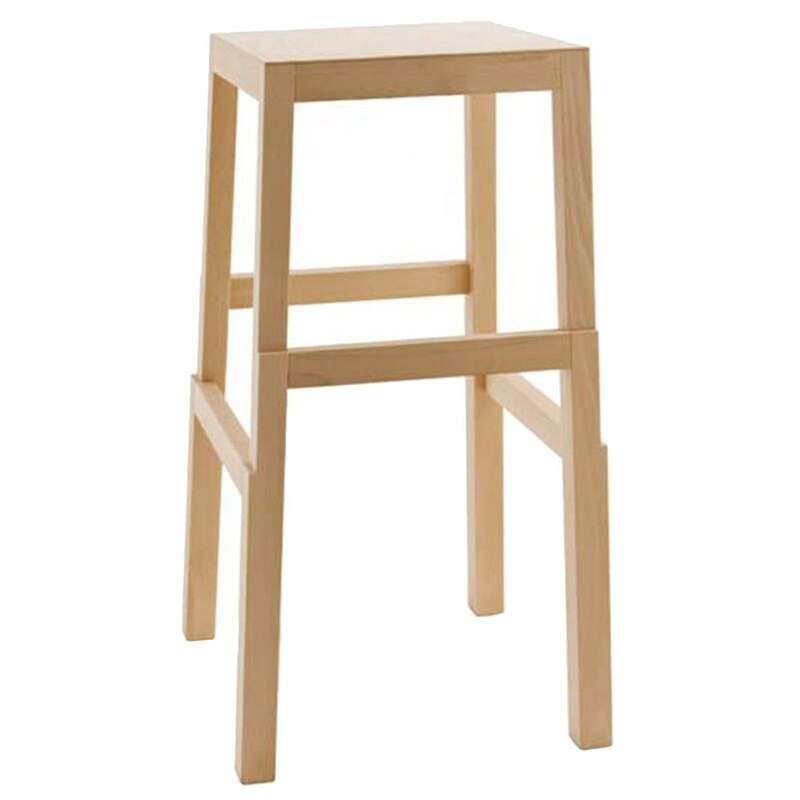 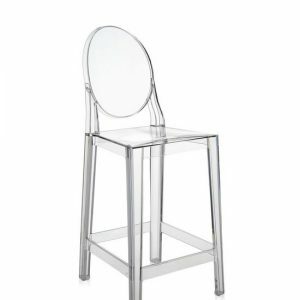 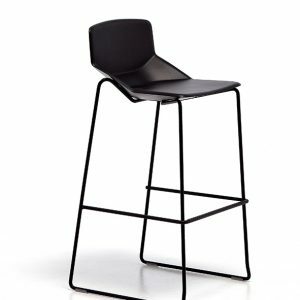 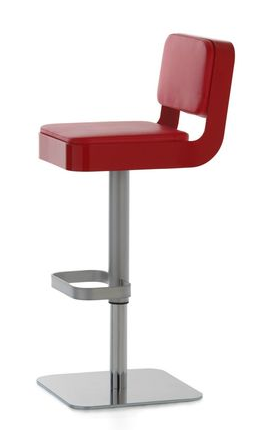 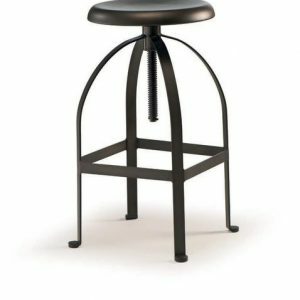 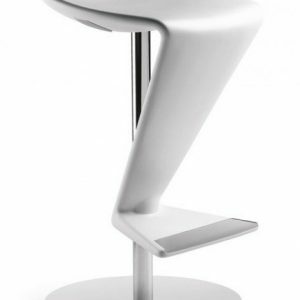 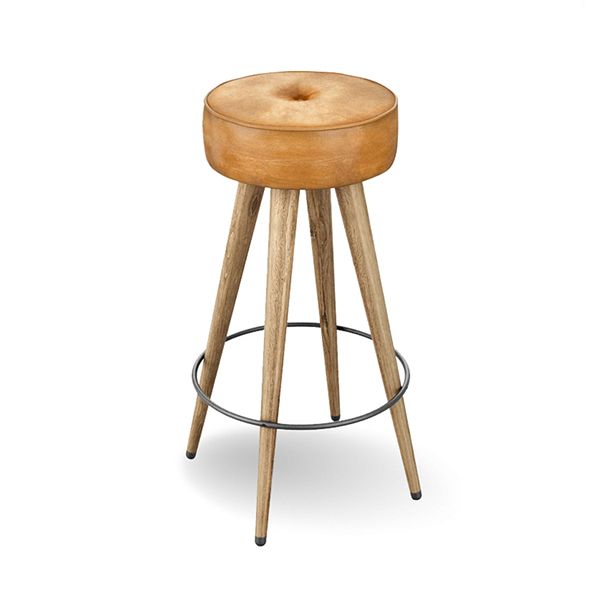 Pedrali Boom 1951 Stool has the chromed steel tube frame and upholstered seat with chromed band. 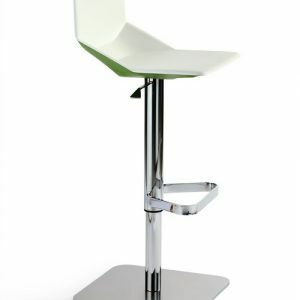 The round shape of the seat covered with faux leather in combination with chromed steel remind the design of the 60’s. 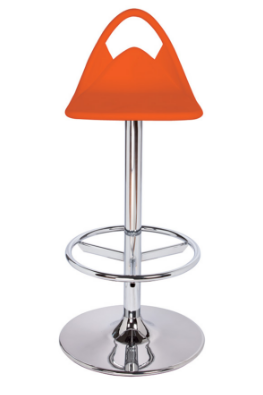 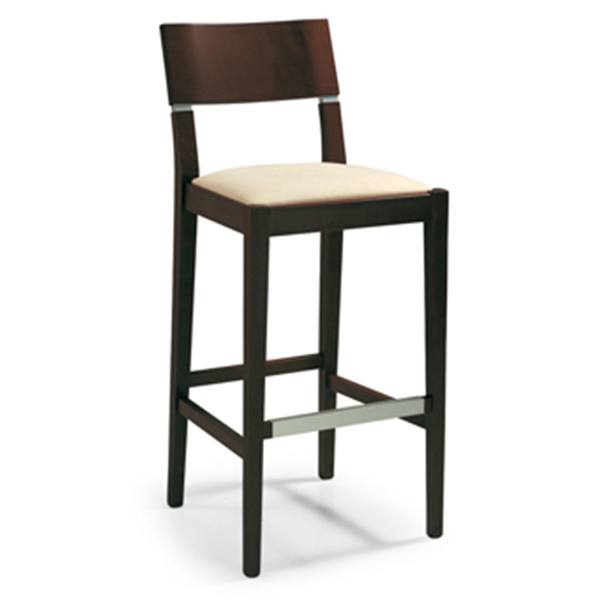 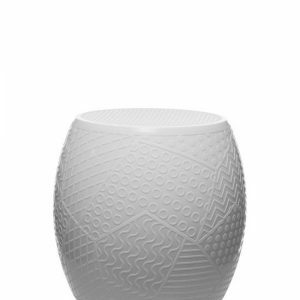 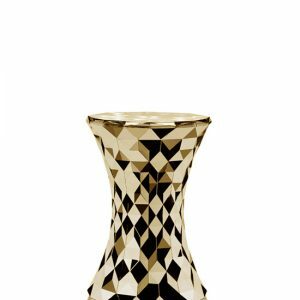 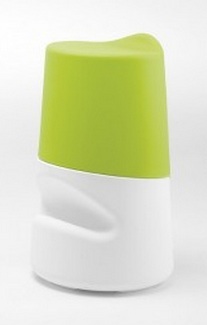 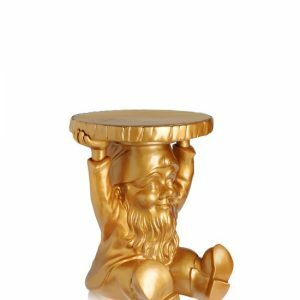 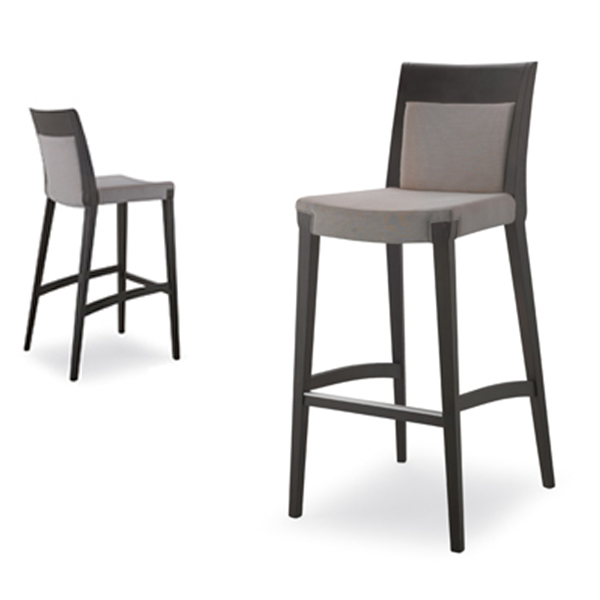 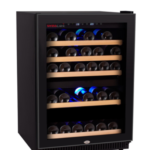 Available in different faux leather finishes.